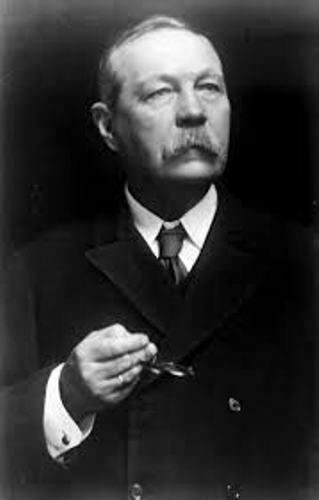 His famous works were the crime novels of Sherlock Holmes. Professor Challenger was the second character that he made. It was also famous. 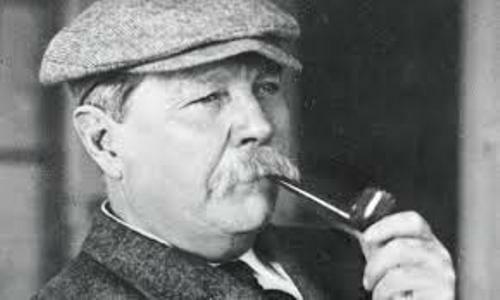 Due to the wonderful writing skill of Conan Doyle, you can find other works in romances, plays, fiction stories, historical novels, non fictions novels and poetry. Therefore, he was called as prolific writer. 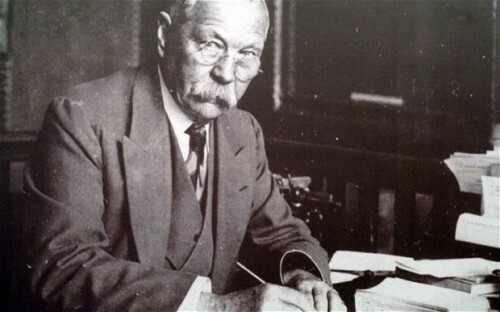 Doyle was born with the full name Arthur Ignatius Conan Doyle at 11 Picardy Place, Edinburgh on 22nd May 1859. Mary Foley was his mother. She was an Irish Catholic. His father was an Irish Catholic descent who was born in England named Charles Altamont Doyle. In 1855, his parents wedded. His father ended up in alcoholism. It led to the separation of the family in 1864. The kids were relocated to Edinburgh. Fortunately, the family reunited against and lived at 3 Sciennes Place. Doyle could pursue higher education because he was supported financially by his wealthy uncles. When he was nine years old, he went to Jesuit Preparatory school in 1868 to 1970. He continued his education in Stonyhurst College until his graduation in 1875. Then he went to Austria to study at Stella Matutina in Feldkirch in 1975 till 1876. Do you know that Doyle was agnostic? He decided to reject religion after he left. However, he was a spiritualist mystic then. 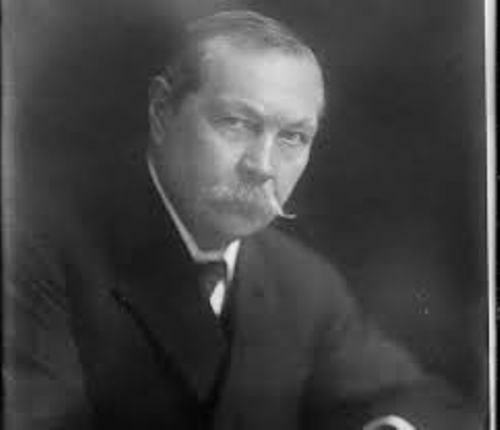 Let’s talk about the medical career of Conan Doyle. As I have stated before, he was a physician. He went to University of Edinburgh Medical School to study medicine in 1976 till 1881. Check another writer in Anton Chekhov facts. When he studied medicine, he also wrote short stories. He submitted his first story to Blackwood’s Magazine with the title, “The Haunted Grange of Goresthorpe”. But it was unsuccessful. On 6 September 1879, his “The Mystery of Sasassa Valley” was printed in Chamber’s Edinburgh Journal. The setting of this story was in South Africa. Find another writer in facts about Antoine de Saint-Exupéry. 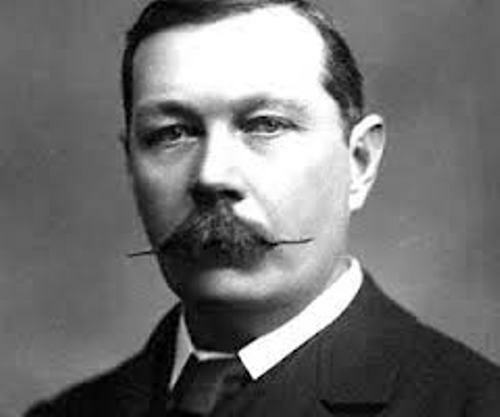 Are you impressed after reading facts about Arthur Conan Doyle? The famous British writer who loved to produce children and adult book is explained in Facts about Anne Fine.